Adolf Noventa for Fredy Gröbli (63)	 None. 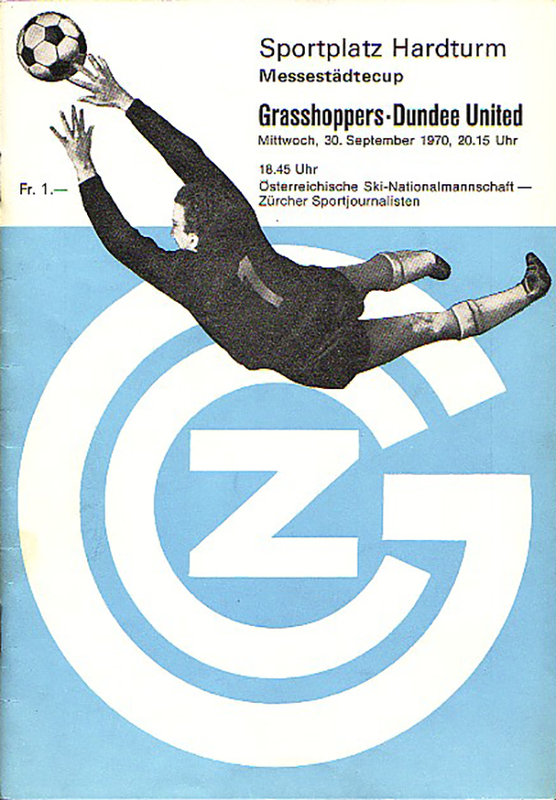 Heavy rain restricted the crowd in the Sportzplatz Hardturm in Zurich to less than 5,000 for this Fairs Cup second leg. 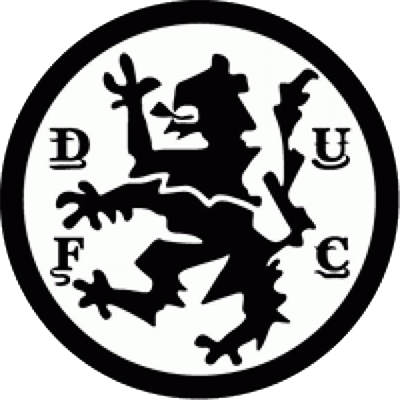 Protecting the narrowest of leads after a 3-2 win at Tannadice, United made all the early running and the Tannadice frontmen created several excellent chances which would have made passage to the next round more comfortable. Fortunately the home attack was rarely allowed to build-up any real threat and a relatively uneventfulfirst period closed with United in command. The pattern of play remained unaltered in the second half with a Tannadice back four giving the Swiss forwards little scope. 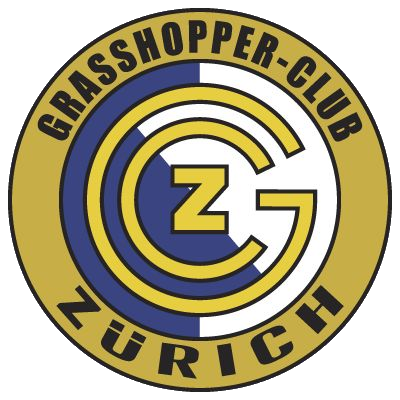 All that was to change in the last five minutes when there were some heart-stopping moments, particularly when an Ove Grahn header bounced back off the bar and thankfu1ly again when Andy Rolland cleared the Swede's first time return off the line. Indeed only a flying save by Donald Mackay to turn away Reustierce drive prevented an equaliser as the Tannadice goal survived the home side's barn-storming finish to scrape through.